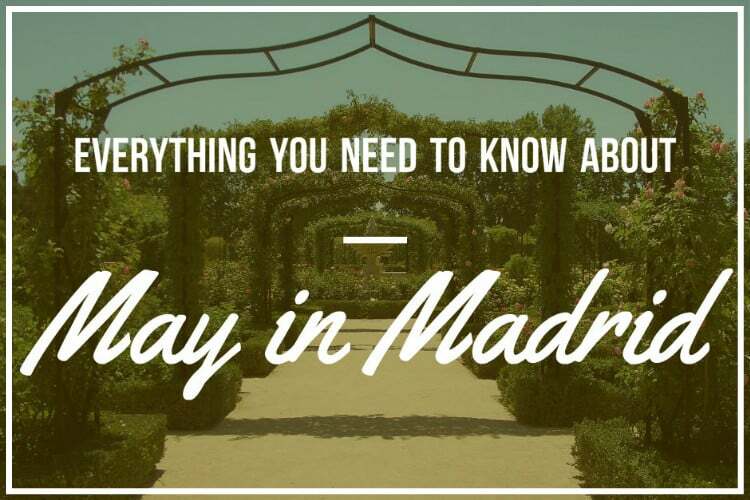 Everything You Need to Know About May in Madrid! As 2017 continues to push forward, May arrives in full force! The weather just keeps getting nicer and Madrid officially wakes up and moves outside. Madrid just lives for the warm weather and as a rule, prefers to bing the community together to the beautiful streets and plazas! There are countless events coming up this month in this great city, and we have selected a few of the best for you! Take a look at our list below and see what you might want to get up to! May kicks off with two pretty important public holiday’s for Madrid! May 1st is the countrywide Labor Day and May 2nd is Madrid exclusive, Day of Madrid (also known as Dos de Mayo). Originally the day is meant to commemorate the day that Madrid rose up against the French troops who had been occupying the city! Today, its more of a day to celebrate the beautiful city of Madrid! As a result, everyone gets another day off! 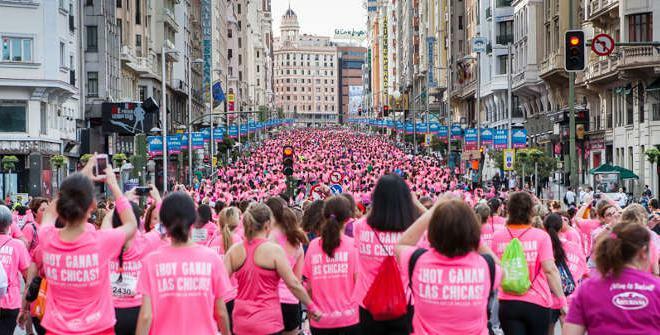 One of the biggest sporting events in Madrid is heading our way this month! The Race for Women is all about cancer awareness and funding and 2017 is prepping to be the biggest year the event has had to date! Starting at Calle Princesa, through Gran Via, Sol, Plaza Mayor, to the Palace and finishing at Paseo de Camoens, the run loops around the majority of central Madrid! It takes place on May 7th, so sign up and get ready! From the 8th, 9th and 10th of May all the cinephiles out there can enjoy the celebrated Cinema Festival of 2017! During this period tickets to the cinema are drastically discounted to a mere 2.90€ per entry! All you have to do is sign up and then either bring your proof of registration to the theatre or purchase your tickets through the official webpage! From May 5th-14th Madrid gets ready to host one of the most important events in tennis! Mutua Madrid is where the best, I repeat, the best tennis players in the world come to play for the massive cash prize, fame and of course, the glory! For more info on tickets, scheduling and player statistics, head over to the official Mutua Madrid Open webpage! Do you miss the 90s and all its glory? Well look no further! 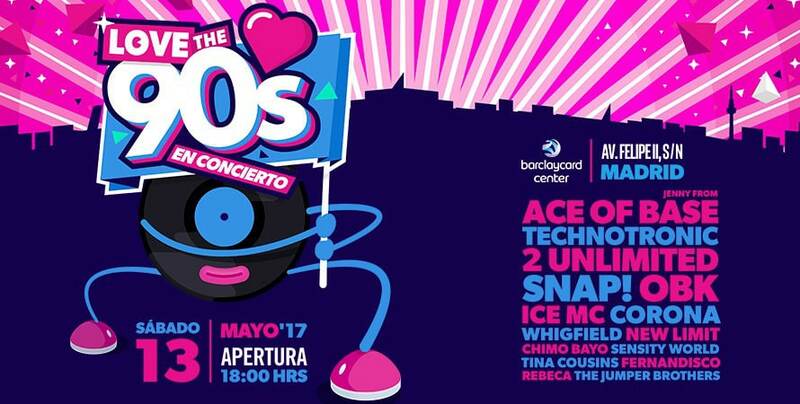 The Love the 90’s Music Festival will be taking place in Madrid at the BarclayCard Centre on the 13th of May. The festival consists of live performances of some of the 90s biggest names in electronic music. 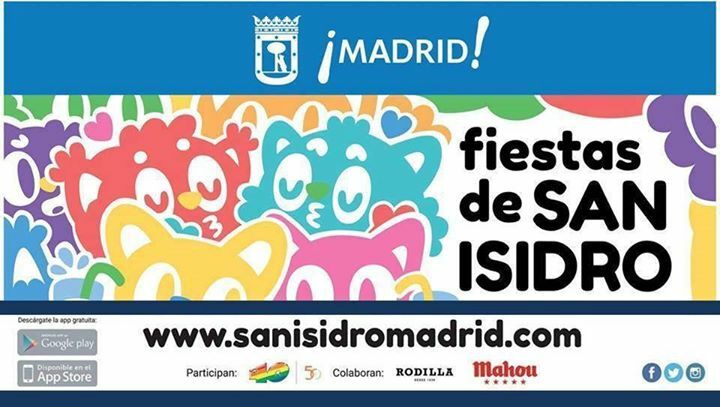 As if opening the month with a 4 day weekend isn’t amazing enough, Madrid celebrates yet another regional holiday in May – San Isidro. 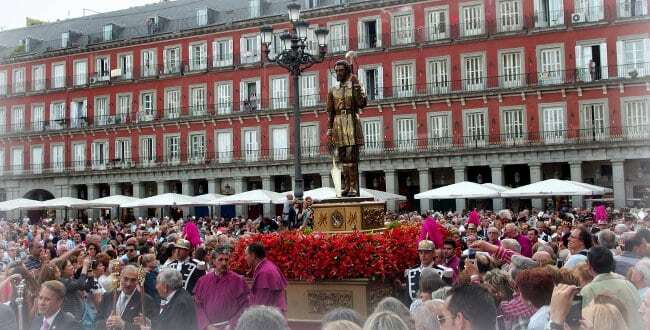 This holiday – which takes place usually from the 11th to the 15th – celebrates Madrid’s patron saint San Isidro. Typically the city organises community events during these days and you can check out the programme here (though, as per Spanish tradition, it has not been updated for 2017 yet). One of the biggest names in latin & english pop is heading to Madrid this month! 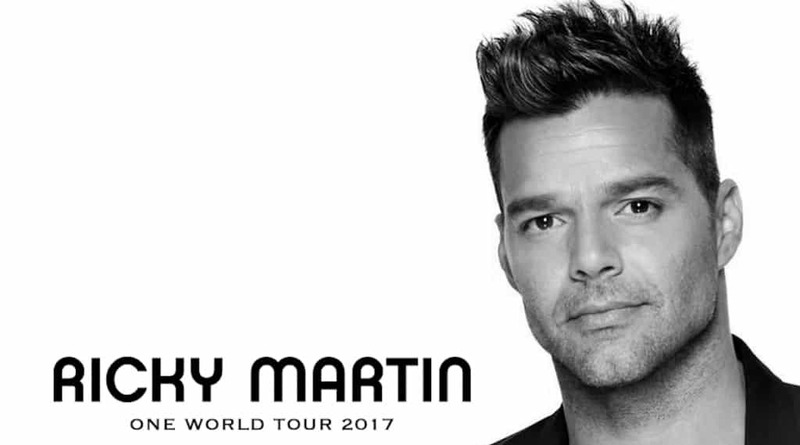 On May 23rd Ricky Martin will be performing live at the Wizink Centre. Get your tickets while they’re still available and don’t miss out on this latino heartthrob! 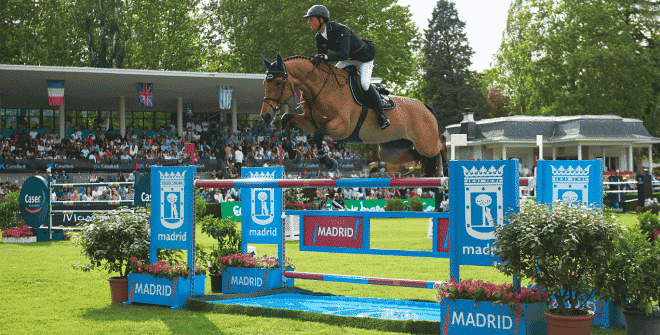 2017 marks the 107th International Jumping show of Madrid! This glamorous event has been hosted in countries like Mexico, Paris, Rome, Shanghai and Qatar and now it’s Madrid’s turn. It will take place from the 19th-21st of May and will consist of several different types of events! Keep up to date on their official webpage. Madrid’s annual expo dedication completely to top-of-the-line wine, wine makers, bodegas and sommelier professionals returns May 22nd! Participate in presentations and meet & mingle with other wine lovers in the city! Buy your tickets and learn more on the webpage! 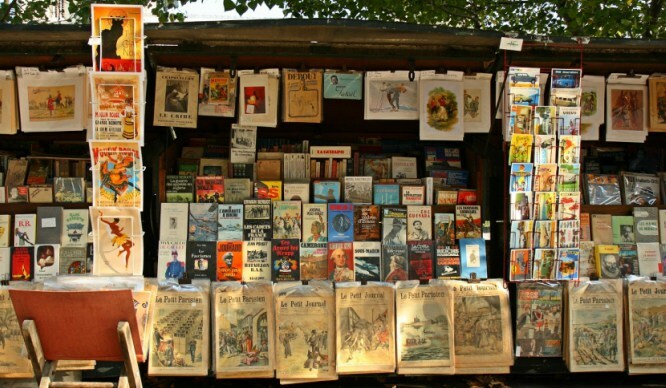 One of the most anticipated events during Spring in Madrid is the famous and historic Book Fair of Retiro Park! 2017 will be the fair’s 76th year, and one of its largest yet – with over 300 stalls and over almost 500 exhibitors in total! Don’t worry if you’re a busy person, you have time! The fair will run from the 26th of May to the 11th of June! 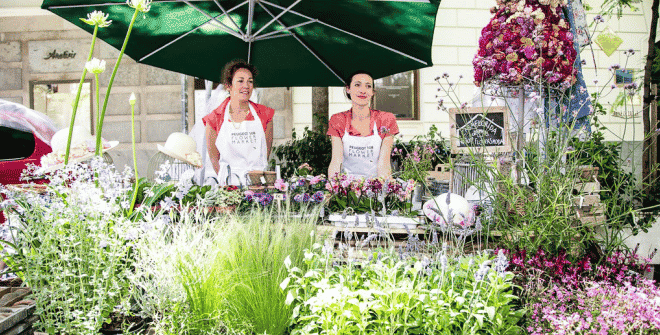 Though the date for this luscious event hasn’t been confirmed yet, the barrio Salamanca is preparing for a colourful floral market! With partners like Vogue Magazine and the City of Madrid, you know that this is going to be one exceptionally fabulous flower market! Keep posted for the date announcement on Es Madrid! When the nice weather hits there’s only one thing to do – picnic in the park! Citylife Madrid is all about creating a community with young internationals in the city and what better way to meet new people than having a relaxing picnic in Madrid’s famous park? The first meet up will be May 28th!